Organizer: Changsha Frontier Exhibition Service Co., Ltd.
Co organizer: Beijing Frontier International Exhibition Service Co., Ltd. 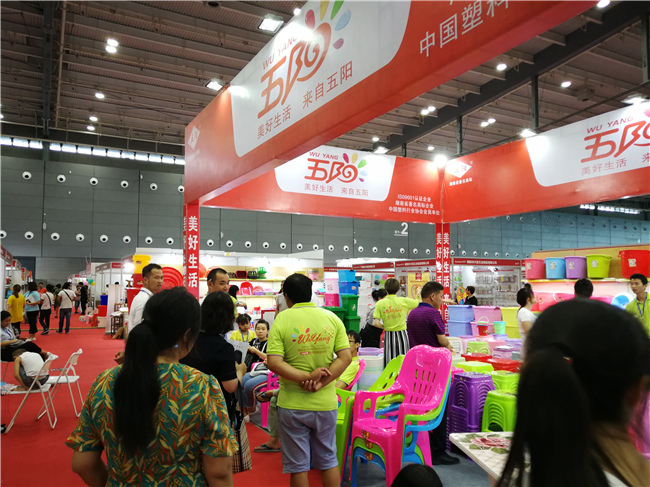 Domestic Trade and Foreign Trade: The 5th China (Guangzhou) International General Merchandise, Household Goods and Consumer Goods Exhibition 2019 (referred to as the Frontier General Merchandise Exhibition) is based in Guangzhou to radiate China's major general merchandise wholesale markets, such as Guangzhou Xinsha Plastics Market, Shaxi Hotel Supplies City, Changsha Gaoqiao Market, Shaodong Industrial Products Market, Changde Bridge South Market, Wuhan Hanzheng Street, Hankou North and Yichang Sanxia Logistics Park, Nanchang Hongcheng Market, Guiyang Southwest International Trade City, Zunyi International Trade City, Kunming New Luojingwan International Trade City, Chongqing Caiyuanba Plastic Daily Necessities Market, Chengdu Hehuachi Wholesale Market, Zhengzhou Bairong World Trade Mall, Nanning Huaxi Commercial City, Liuzhou Shundatong Wholesale Market, Hefei Changjiang Wholesale Market, Shijiazhuang South Santiao Wholesale Market, Baigou International Trade City, Xi'an Yiwu Small Commodity Wholesale Market and Taiyuan Small Commodity Wholesale Market. Many prefecture-level and county-level wholesale markets, chain supermarkets and overseas buyers are all invited. 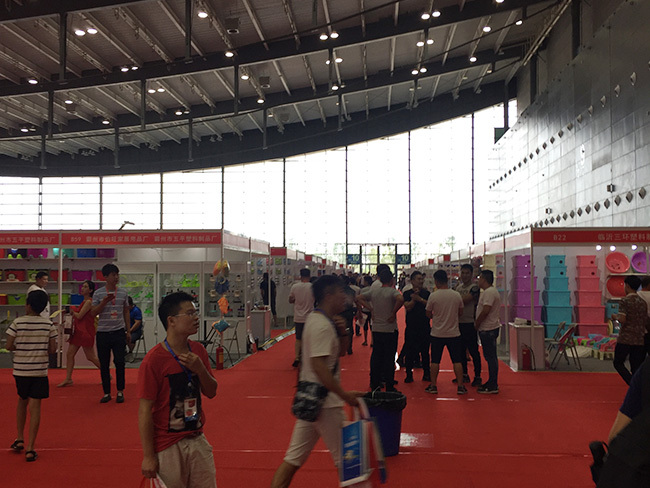 In the last exhibition, the manufacturers from all major industrial belts in China participated. 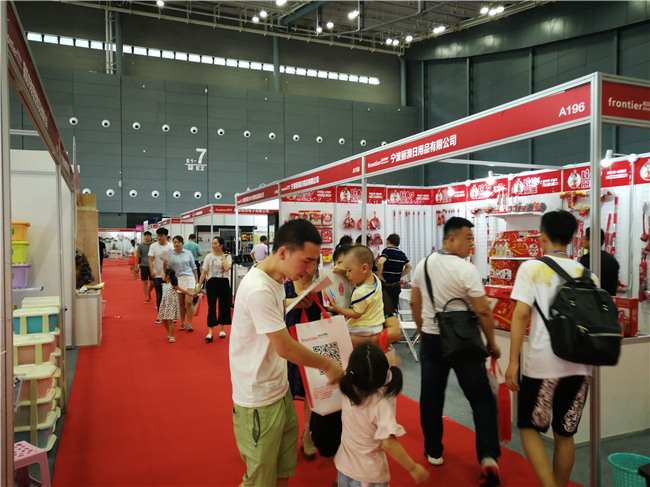 The exhibition was fruitful to attract more than 10,000 professional buyers from China, including agents, distributors, wholesalers, gift channels, online retailers, TV shopping, channel dealers, and business supers. Small household appliances: kitchen appliance, household appliance, personal care appliance, health care appliance, electric heater and socket. Two or three sides wall panels, Carpeted floor, Fascia board with bilingual company name, One meeting table, Two folding chairs, One waste paper basket, One socket (220V/5A), Two spotlights. Changsha Frontier Exhibition Service Co., Ltd.